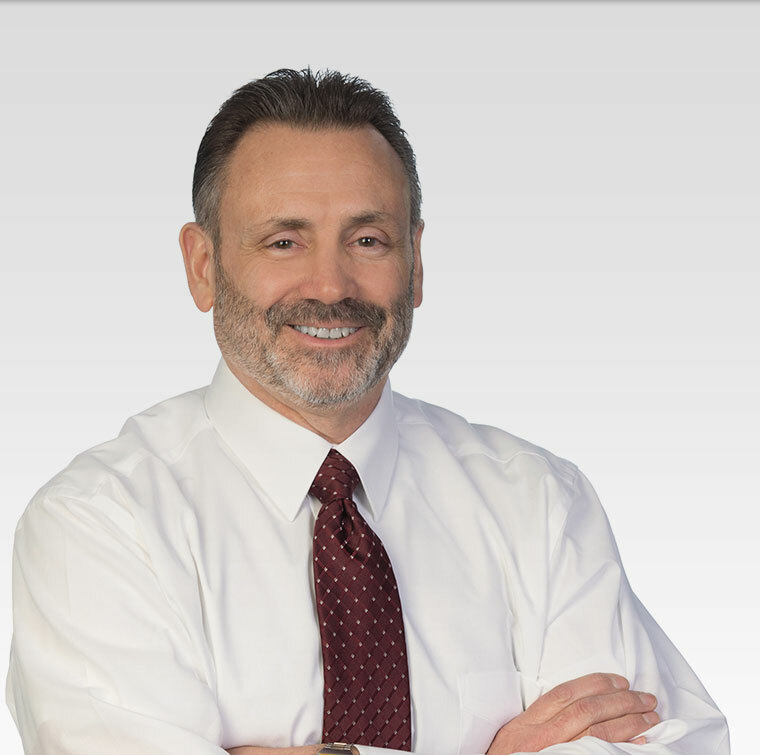 Mr. Nolan is an experienced Patent Agent in electrical, electronic, aerospace, and mechanical technologies. Specifically, Mr. Nolan has years of experience in patent preparation and prosecution, patentability analysis, and infringement analysis. Some specific areas include power supplies, semiconductor device fabrication, nuclear magnetic resonance (NMR) sensors, accelerometer sensors, wireless communication systems, antenna array signal processing, AC high-speed transfer switches, alternative power generation/storage systems, electrical load and battery management systems, and aviation engine performance and crash avoidance systems. Mr. Nolan also has considerable experience in managing and prosecuting international (PCT) and foreign patent applications including communicating with foreign associates. With considerable experience in both engineering and technical sales, Mr. Nolan effectively manages all aspects of intellectual property matters when collaborating with innovative-technology based companies and foreign associates to secure patent protection worldwide.